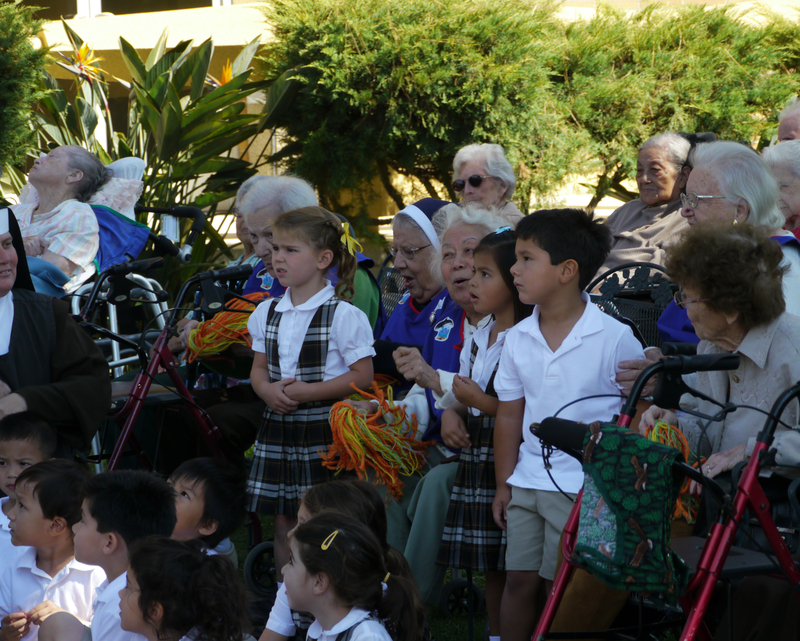 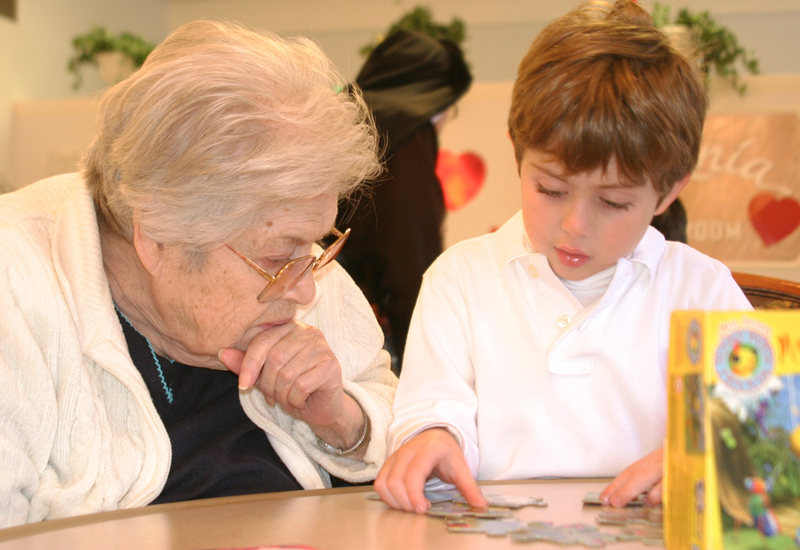 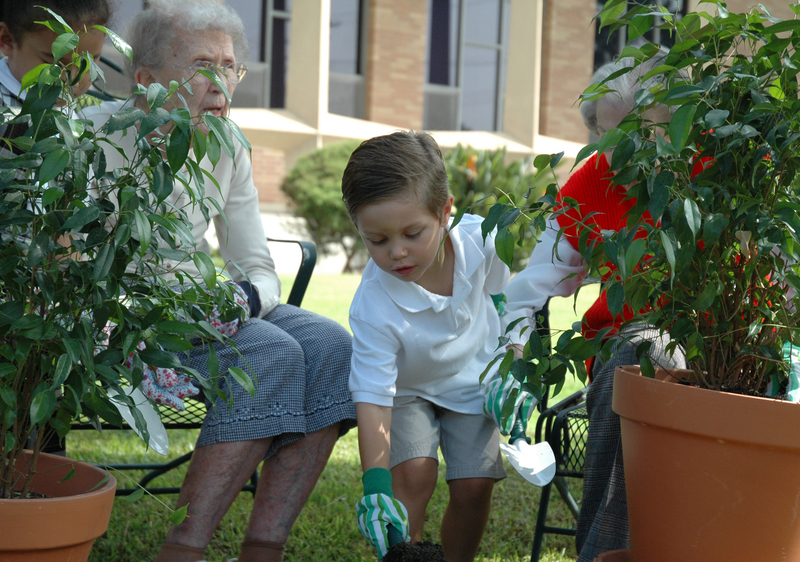 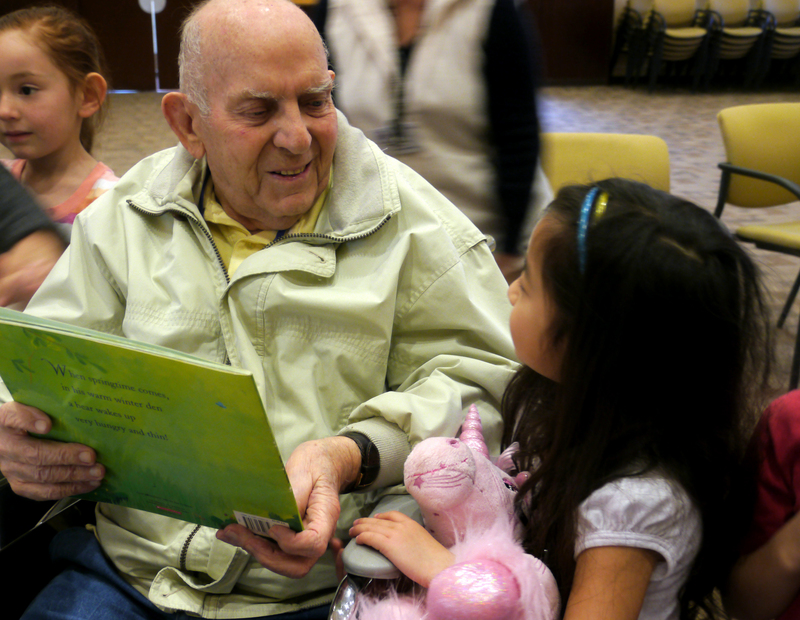 The intergenerational program at Santa Teresita between the students at Hayden Child Care Center and the residents at our skilled nursing and assisted living centers is a life-giving experience for all participants. 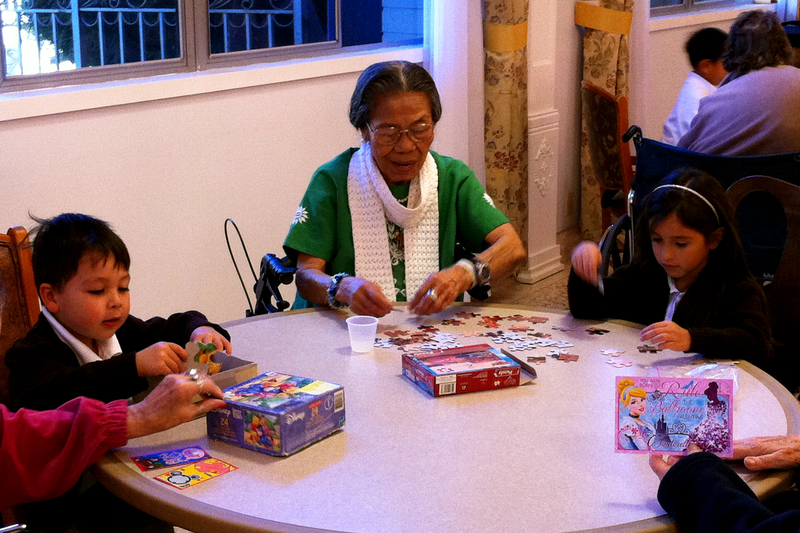 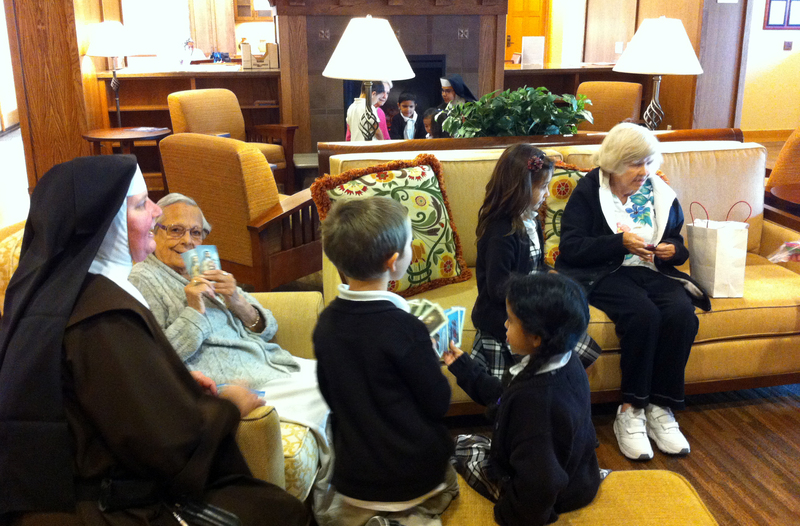 At least four times a week, different groups of students go to visit the residents for a time of fellowship and excitement. 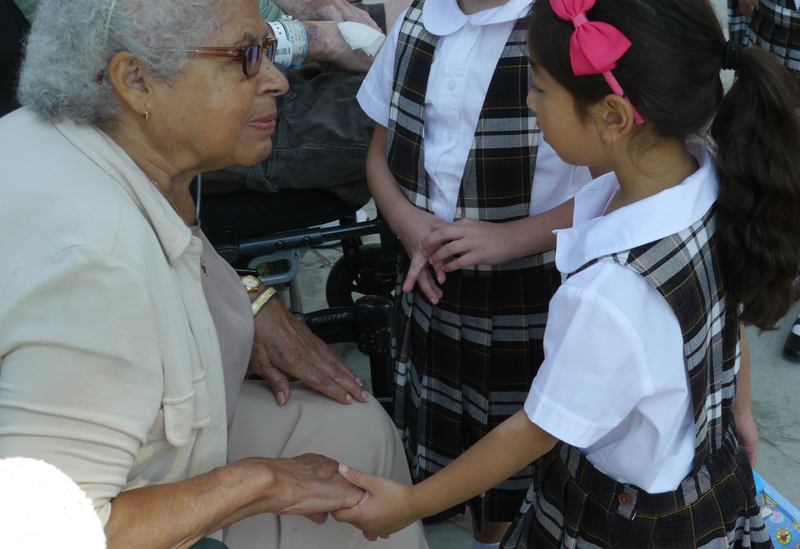 We invite you to look at the photos below to see all that happens during these enriching encounters!